Hello and welcome to the website of Newcastle portrait photographer Village Photography. Village Photography is a family-run photography business which specialises in providing professional family portraits across the North East of England. Located in Hebburn, our family portrait studio serves the North East of England covering Newcastle, Durham, Gateshead, South Shields and Sunderland. Our unique father-daughter team comprises of me, Judith, the owner and primary photographer and my father, Derek. Together we offer over 40 years’ professional photography experience. We are both full time Professional Members of the National Photographic Society and have both been awarded Licentiate and Qualified Master Photographer qualifications, in recognition of our skills and performance in both wedding and portrait photography. 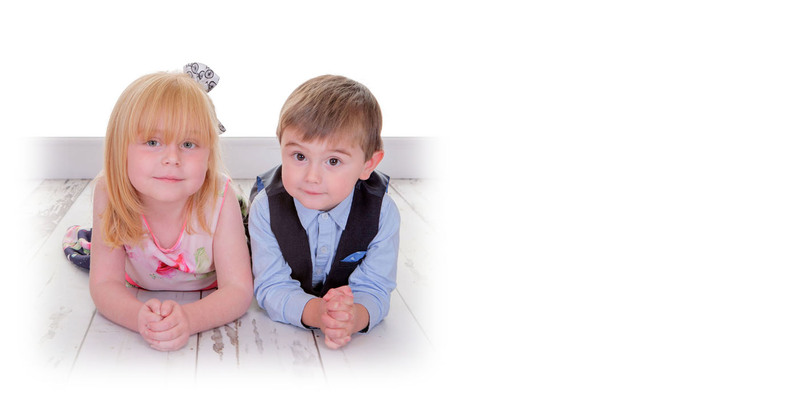 We offer family portrait photography in our portrait studio in Hebburn near Newcastle. Everyone is welcome at Village Photography, mam, dad, the kids, grandparents. Oh and don’t forget, if you have a pet we can include them too in your family portrait! 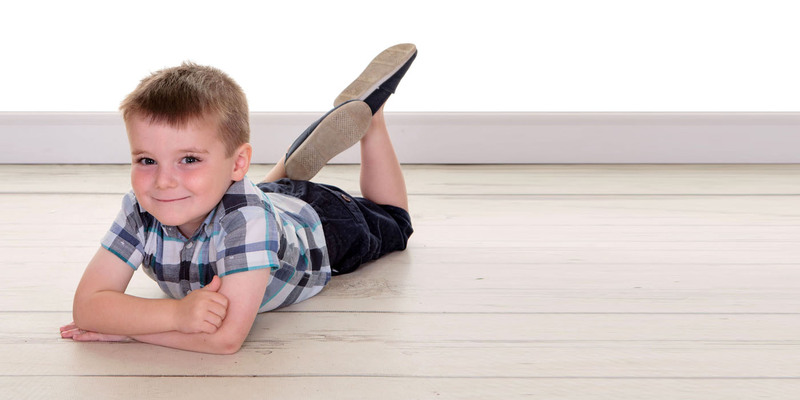 We have provided thousands of fabulous wall and shelf portraits to families throughout Newcastle and the North East of England, offering a friendly service combined with beautiful, modern and relaxed photographs. Our themed sets currently include Frozen themed portrait shoots, Fairies and Elves Woodland Adventure, Pirate Experience, Superhero Shoots, Harry Potter, and our most recent Frozen Fairies Winter Wonderland. 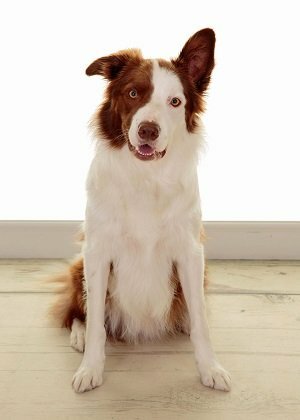 For family portrait photography shoots, baby portraits and even your beloved pet, we can capture the moment forever at our studio in Hebburn. Add the "wow" factor to your wedding, party, private function or corporate event with one of our LED Inflatable Photo Booths. Photo booths are now a huge part of every party, event and celebration. Everybody loves to have fun and a great photo booth will help your guests remember your party but it is crucial you get a photo booth that comes with a great service to make everything run like clockwork. We don’t skimp on quality, we use only the best equipment available, and have a large selection of props that we rotate and change through the evening to keep your guests coming back for more and more fun. 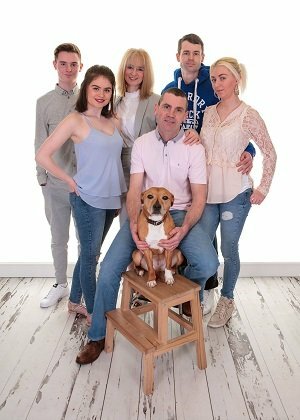 So If you are looking for a family portrait photographer in the North East that can provide you with stunning children’s, family portraits, looking to hire a photo booth for your wedding or party or looking for the perfect wedding photographer with a fantastic wedding photographer service you've come to the right place! 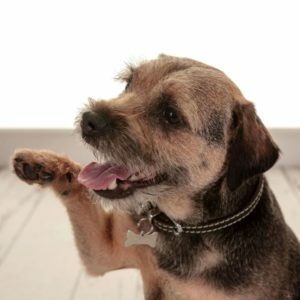 We had an amazing experience at Village Photography when we had some photos done of our dog for the Pet Portrait Awards. Judith was very understanding when I explained my dog is very nervous and unsure of new people and new surroundings and I did not think we would be able to get any usable photos. I should not have worried as on the day Judith was brilliant with our dog which made him feel at ease and all of the photos were amazing!! We will be back for more photos in the future and will recommend to family and friends. Very happy with the images we have of our almost 2 year old! He wasn’t the most cooperative model and had a few strops as he couldn’t have the props but the ladies were patient and we got some good pictures, which are perfect for family Christmas gifts. 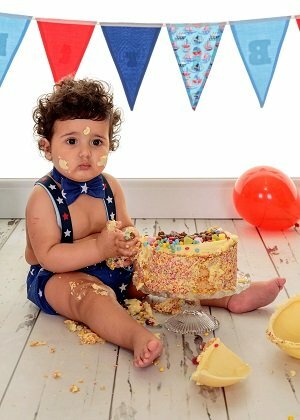 Very happy with the images we have of our almost 2 year old! He wasn’t the most cooperative model and had a few strops as he couldn’t have the props but the ladies were patient and we got some good pictures, which are perfect for family Christmas gifts. Thanks again ladies. I took my little girl to get her photo done for the children's portrait award. What a bargain. £10 for the shoot which is going to help a fab charity. Loved the photos and got a great deal on a photo package. Just been again today for the fairy photo shoot, the set up was amazing. Judith got some adorable photos of my little girl again . I took my little girl to get her photo done for the children's portrait award. What a bargain. £10 for the shoot which is going to help a fab charity. Loved the photos and got a great deal on a photo package. Just been again today for the fairy photo shoot, the set up was amazing. Judith got some adorable photos of my little girl again . Would highly recommend.